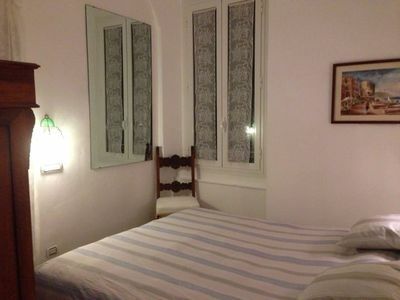 Spacious room with a double bed. 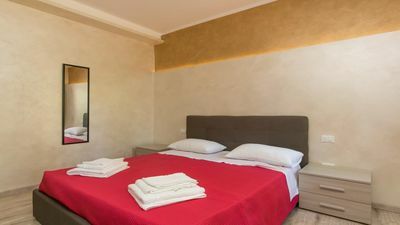 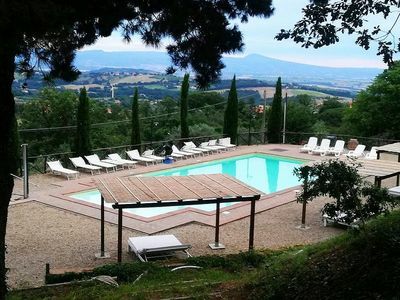 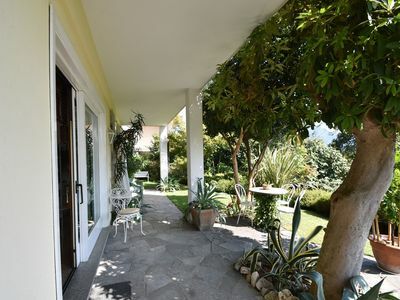 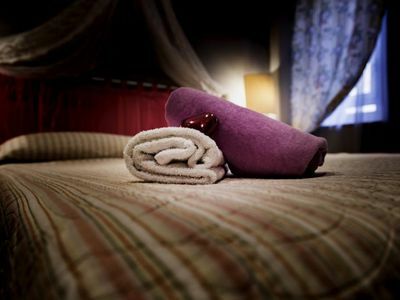 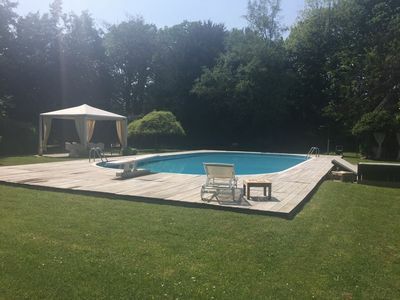 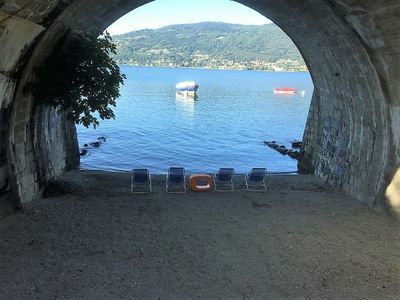 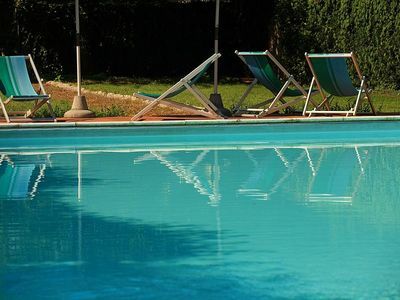 At the center of the complex you will find a common relaxation area with garden and swimming pool, a play area for children, all in the heart of the small historic village of Giuncugnano, surrounded by greenery and with a panoramic view of our mountains. 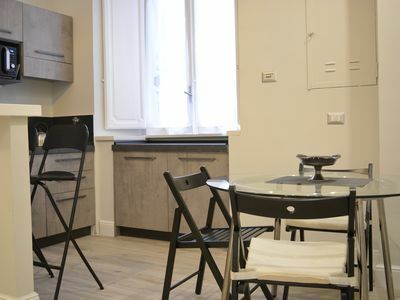 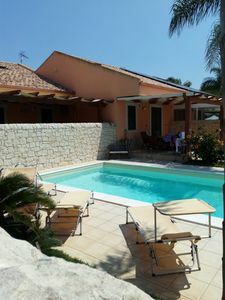 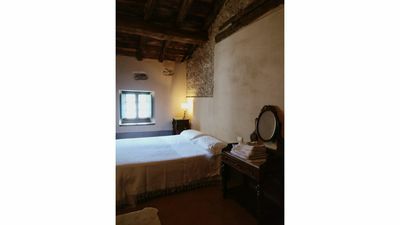 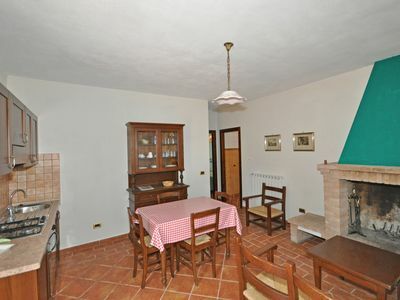 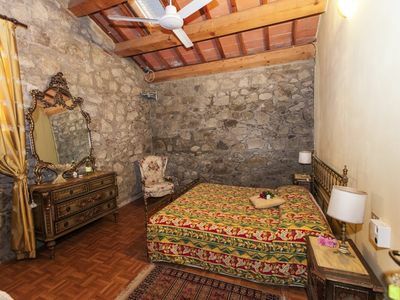 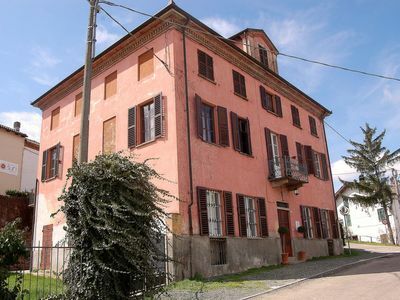 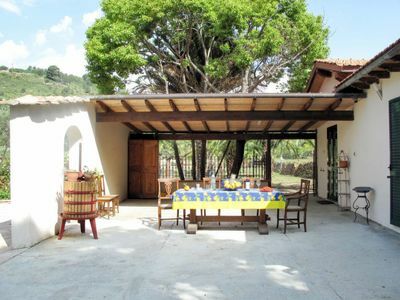 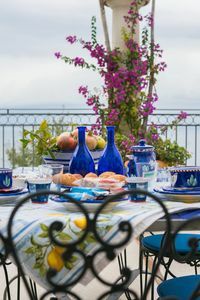 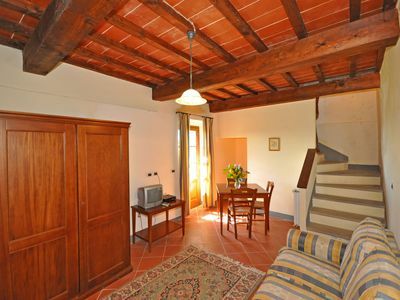 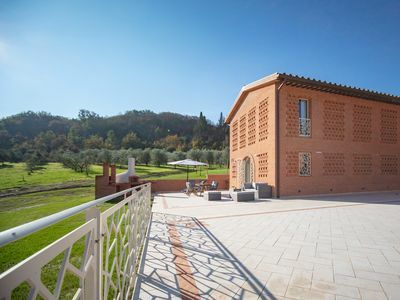 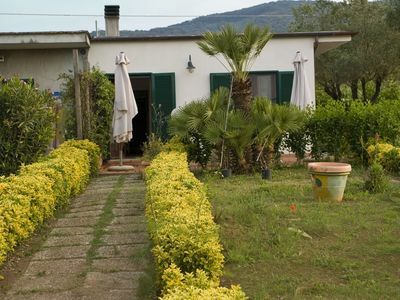 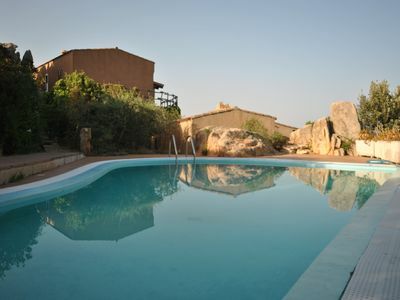 Casa Nocetta I: A characteristic and welcoming apartment that is part of an ancient country house surrounded by the greenery, with Free WI-FI.